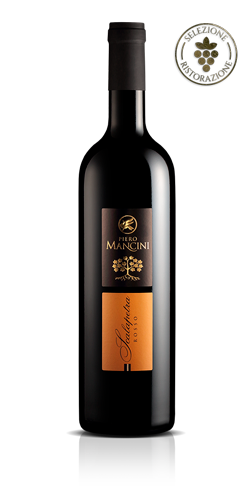 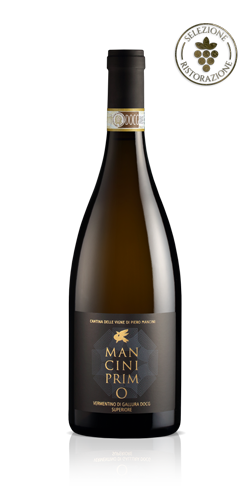 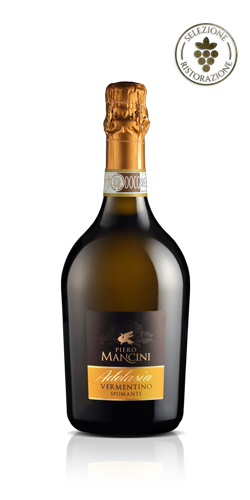 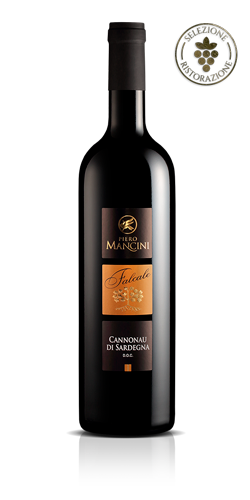 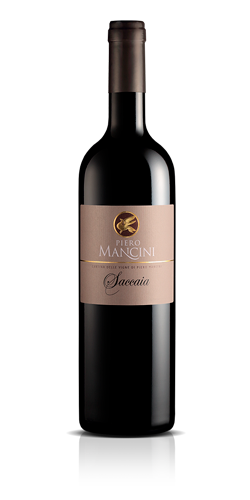 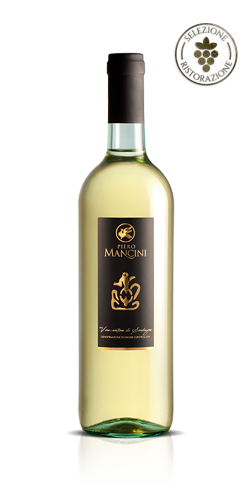 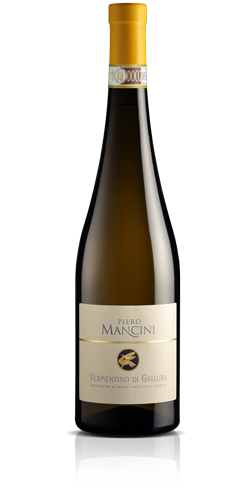 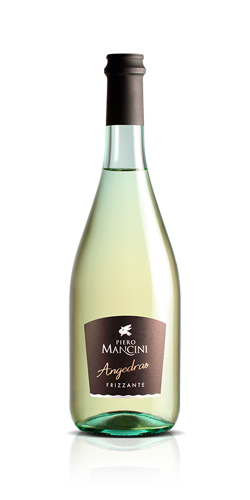 A single-variety wine produced from Vermentino grapes, cultivated with great care in suitable soils highly rich in mineral salts and natural nutrients. 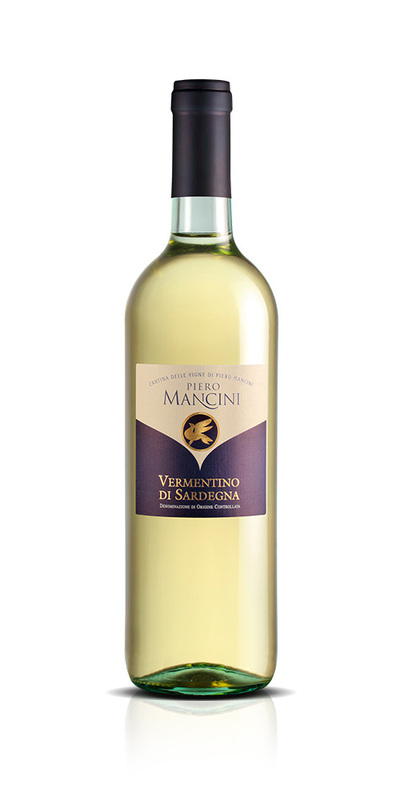 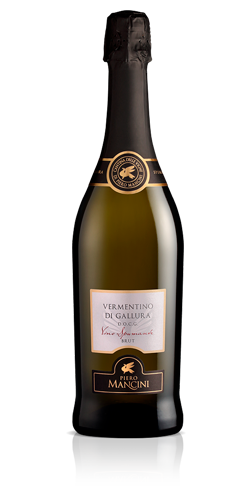 Classification: Vermentino di Sardegna DOC. 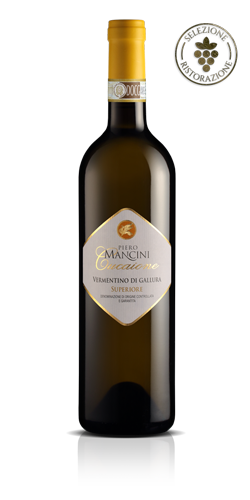 Organoleptic properties: pale straw yellow with greenish glints. 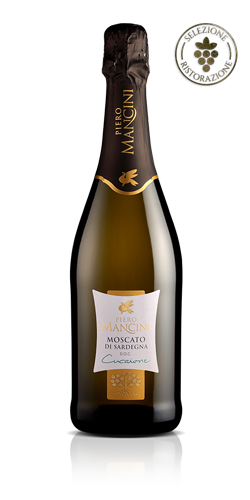 Pleasant and delicate with a floral scent. Dry, medium-bodied, elegant and slightly acidic flavour with an after-taste of bitter almond. 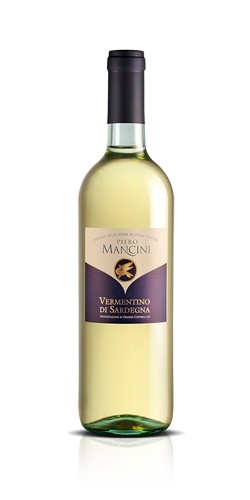 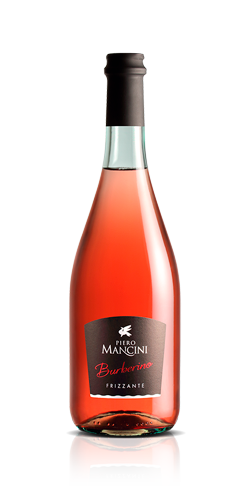 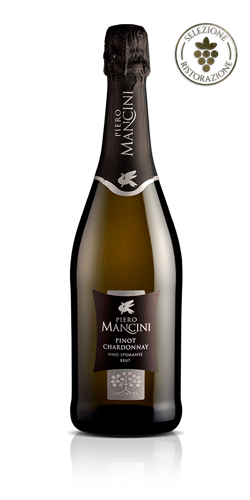 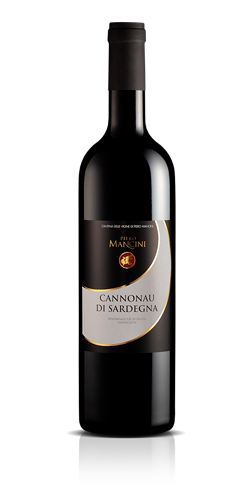 Food pairing: excellent as an aperitif, ideal with fish, crustaceans, molluscs and white meat. 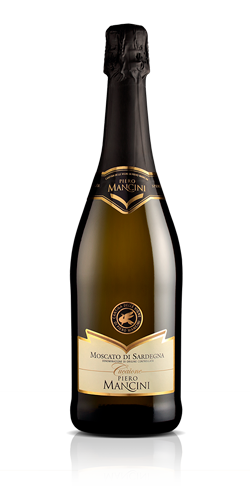 It can also accompany fish first courses.